Dr. Greg Smalley—founder of the National Institute of Marriage—along with his wife, Erin, share the secrets of building a marriage that lasts: creating an environment where each partner feels safe and hearts are open. As wonderful as a wedding is, it lasts only for a moment—yet marriage is meant to last a lifetime. This essential book will show you how to plan your marriage before you plan your wedding. 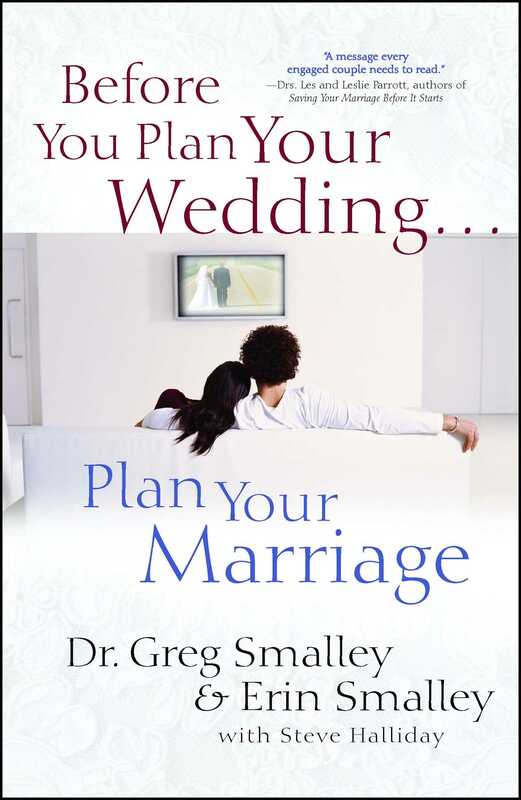 Authors Greg and Erin Smalley open their hearts and share their lives in Before You Plan Your Wedding...Plan Your Marriage so that you can know not only how to build a marriage that will last, but also how to have the kind of marriage where you and your spouse feel safe, honored, and valued. When you feel safe, your heart will be open—and open hearts make for joyful, powerful relationships. Learn about the “fear dance” and how to stop it. Discover the two biggest issues that threaten every marriage and how to stop them before they start. Learn what’s more important than finding your soul mate and the significance of happiness in your union. And realize the significance of happiness in your union. Dr. Greg Smalley is the author of 18 books, including Crazy Little Thing Called Marriage and Fight Your Way to a Better Marriage. 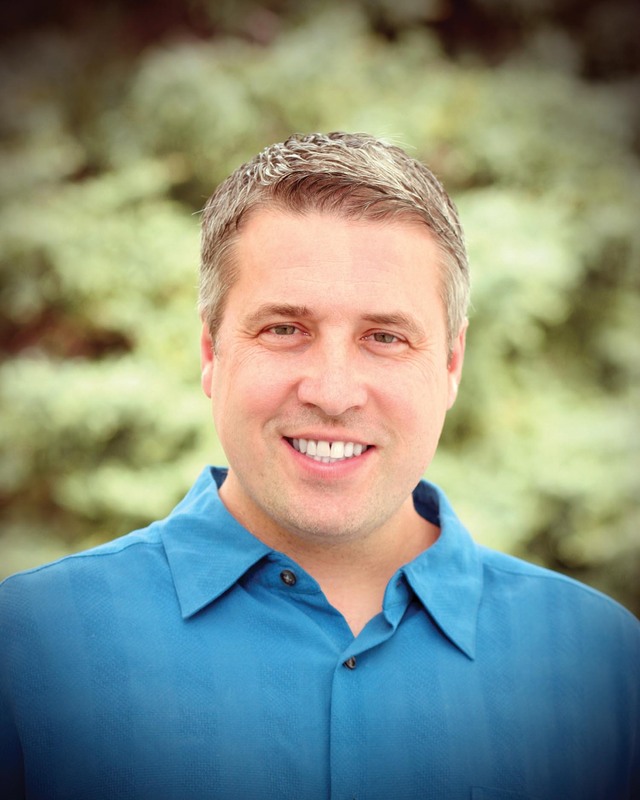 He earned his doctorate in psychology and serves as the Vice-President of Marriage and Family Formation at Focus on the Family. Erin Smalley is the coauthor of 8 books, including her latest 10 Things a Husband Needs From His Wife. Originally a labor and delivery nurse, Erin holds a masters degree in clinical psychology. She currently works alongside her husband Dr. Greg Smalley at Focus on the Family as a marriage strategic spokesperson and also continues to work with couples in private practice. "Don't plan your wedding until you've read this book! Greg and Erin Smalley have a message every engaged couple needs to hear." "If you read this book, you will be so prepared for marriage, you will suprise yourself. So do yourself a favor, get this book today." "Greg and Erin Smalley... have learned what it takes to make a marriage succeed, and they have incorporated these principles in this book for those planning marriage."